How have you impacted someone's life today? 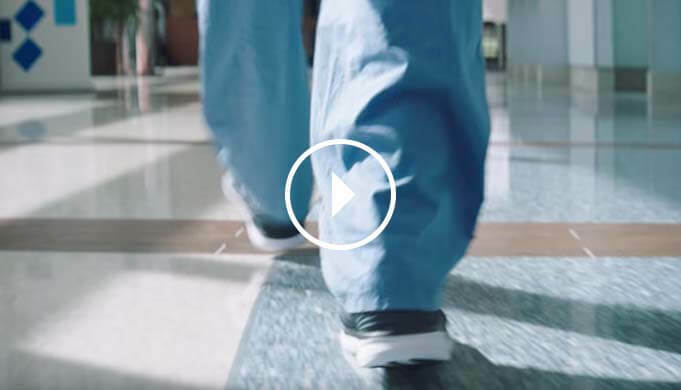 At Hackensack Meridian Health our teams are focused on changing the lives of our patients by providing the highest level of care each and every day. From our hospitals, rehab centers and occupational health teams to our long-term care centers and at-home care capabilities, our complete spectrum of services will allow you to apply your skills in multiple settings while building your career, all within New Jersey's premier healthcare system. The New Graduate Nursing Residency Program is tailored for graduating nursing students of accredited institutions to complete a twelve month curriculum. Ongoing communication with patients, nursing colleagues, and other members of the health care team regarding patient’s status, rendered care, and treatment plans. Ongoing Point-of-Care electronic documentation of each individual patient’s assessments, plan-of-care, interventions, and evaluation of rendered care. Patient and family centered education aimed at optimizing health, wellness, and disease management. Multi-disciplinary discharging of patients to ensure safe transitioning and continuum of care. *New RNs hired without a Bachelor's Degree in Nursing will be required to obtain a BSN within 3 years as a condition of employment.